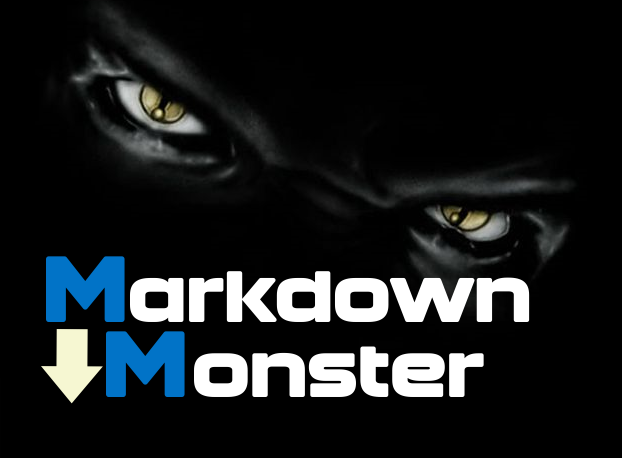 A project template that creates a new Addin project for the Markdown Monster Markdown Editor. Markdown Monster is a WPF based extensible Markdown Editor, Viewer and Weblog Publisher. This addin template provides the required references to the Markdown Monster assemblies, points the output path to the Addins folder and sets the runtime version to the appropriate version. It automates the manual steps outlined in the documentation. Requires .NET 4.6.2 to match Markdown Monster's runtime requirement.